Flat design is huge at the moment, so we've scoured the web for the best flat themes for WordPress. All of them are free to download and use so you can get a bright, minimalist look for your website without spending a thing. A very clean and simple theme, Hostmarks is perfect for using as a basic canvas to kickstart your design. 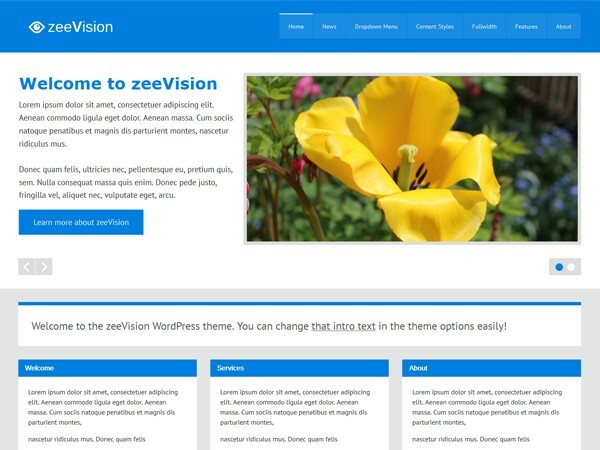 zeeVision is a bright, responsive theme that is particularly suited to business websites. 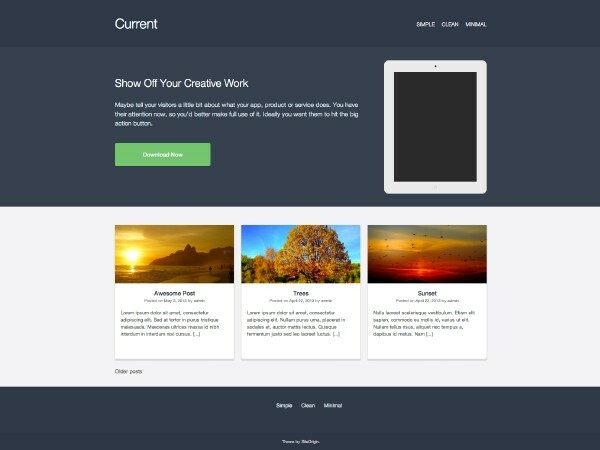 Designed for portfolios and galleries, Current has a distinctive look whilst sticking to the key elements of flat design. 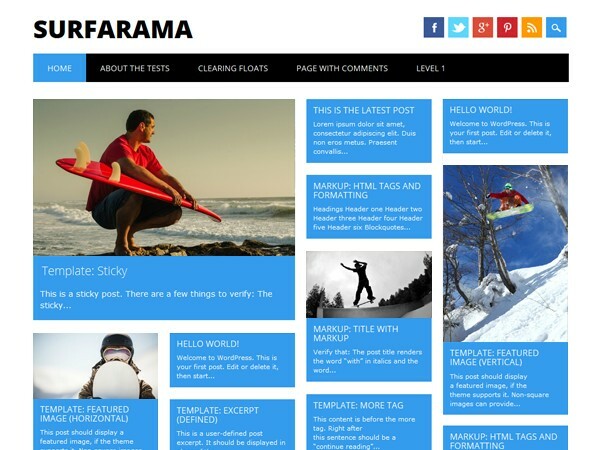 Great for that Pinterest look, Surfarama draws attention to both text and images with its fun coloured blocks. 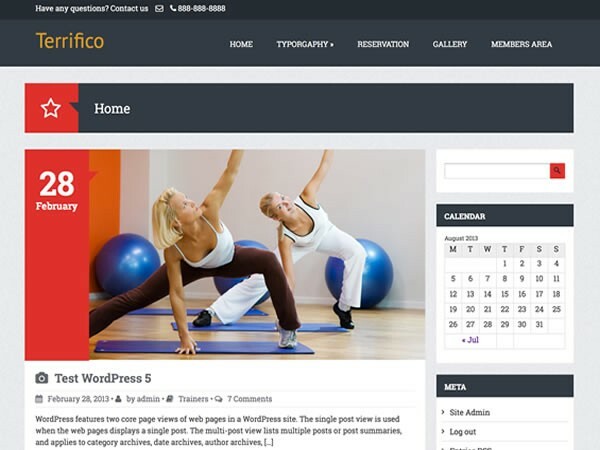 Terrifico is the easy way to give your WordPress blog a classic and stylish look with plenty of flat design elements. 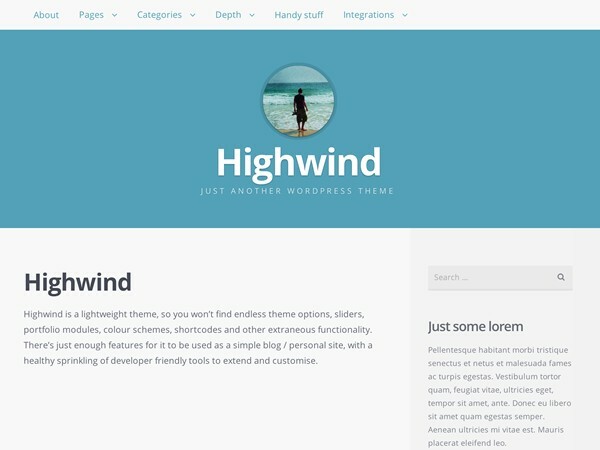 Elegant and simple, Highwind is great if you want a minimal look or a starting point with lots of potential. 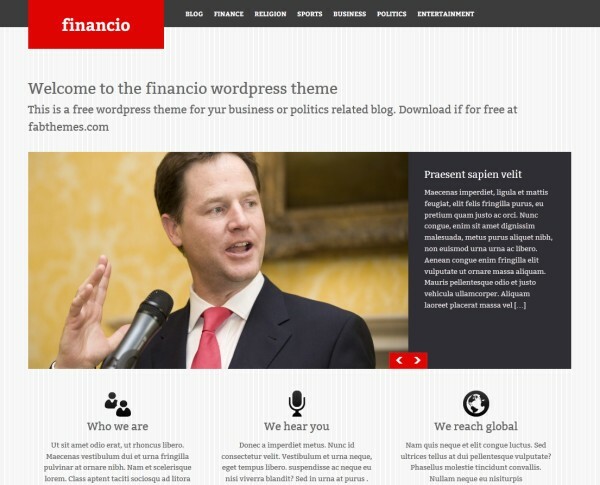 Financio is a great theme for serious businesses, balancing easy navigation with a flat modern finish. 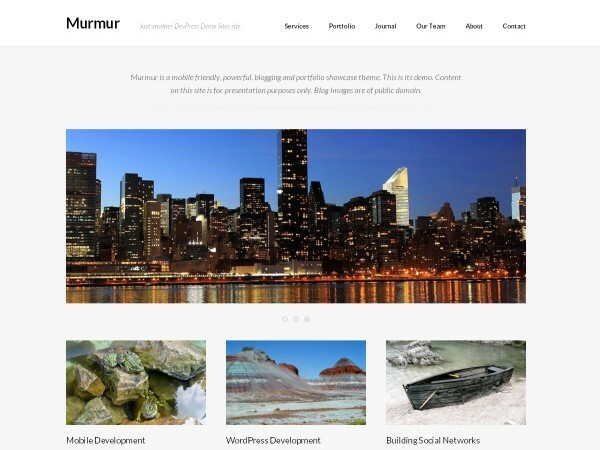 A slick choice for blogs and portfolios, the Murmur theme is an effective way to display your content in its best light. 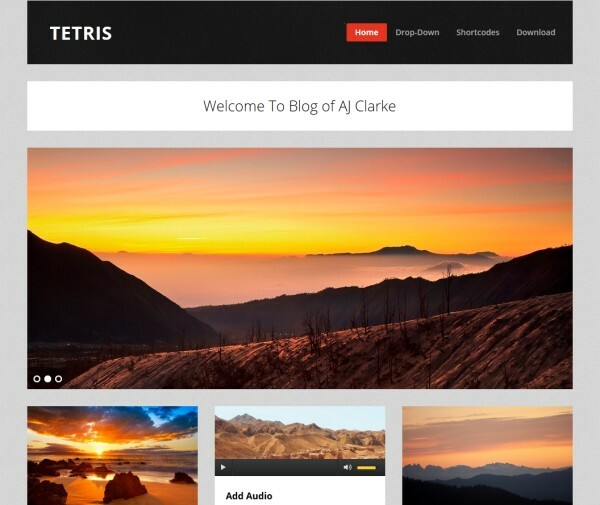 Made up of multiple minimal blocks, Tetris is a quick way to create a Tumblr-style blog using WordPress. 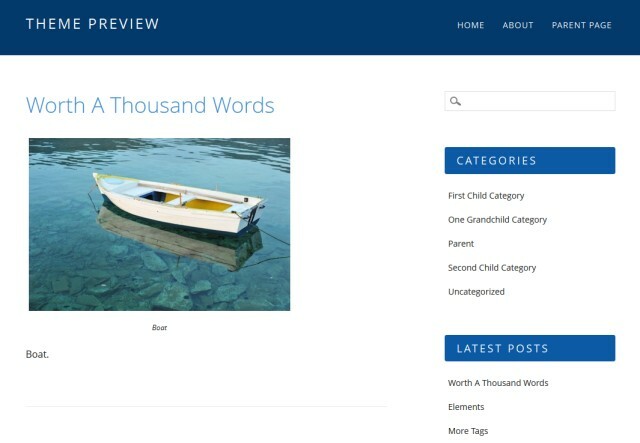 DW Minion is a versatile WordPress theme that can be used for a wide range of content and news websites. Visual is striking straight out of the box, but you could also play with different bold colours to really make it your own. 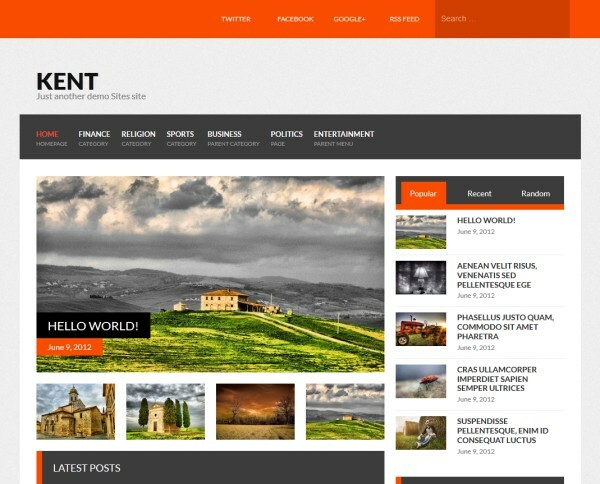 Kent is a well-presented block theme that gives you the opportunity to make a great news, magazine or local site. 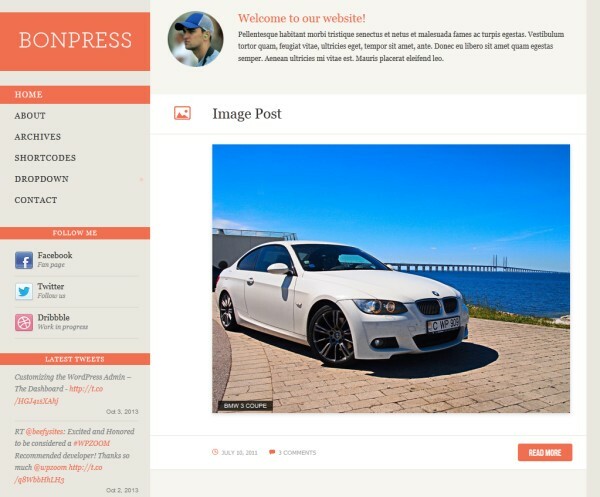 This simple, masculine design is great for blogs, article and news websites, and much more. A carefully spaced left-aligned theme, BonPress is perfectly executed and brilliantly simple. 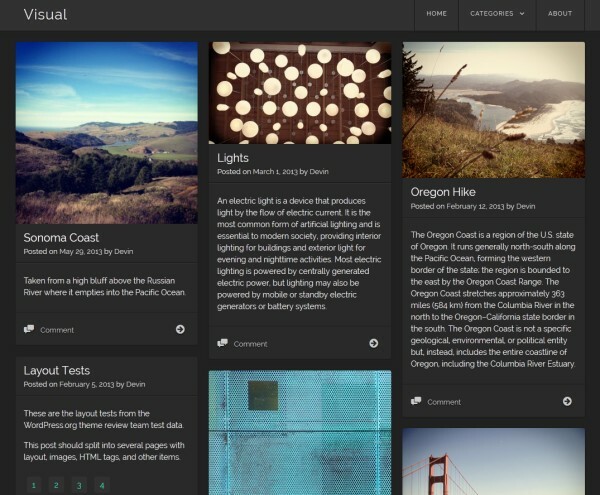 Which is your favourite flat design WordPress theme? Let us know in the comments!